. The minister, Margot Wallstroem, was scheduled to arrive in Israel in mid-January in order to attend a memorial service for the Swedish diplomat Raoul Wallenberg who saved Jews during the Holocaust. 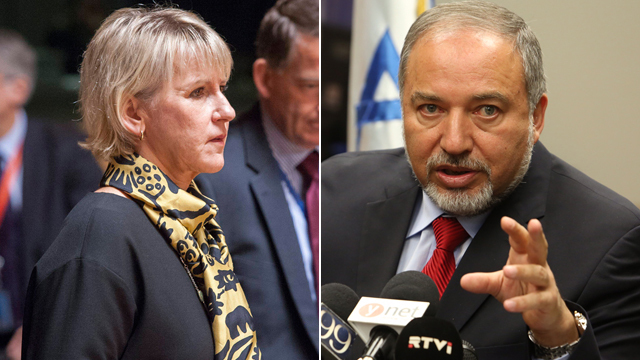 However, prior to the visit, Foreign Minister Minister Avigdor Lieberman announced he would boycott the Swedish Foreign Minister’s visit.